The exact cause of complex regional pain syndrome is not fully understood. It may be related to a variety of causes. 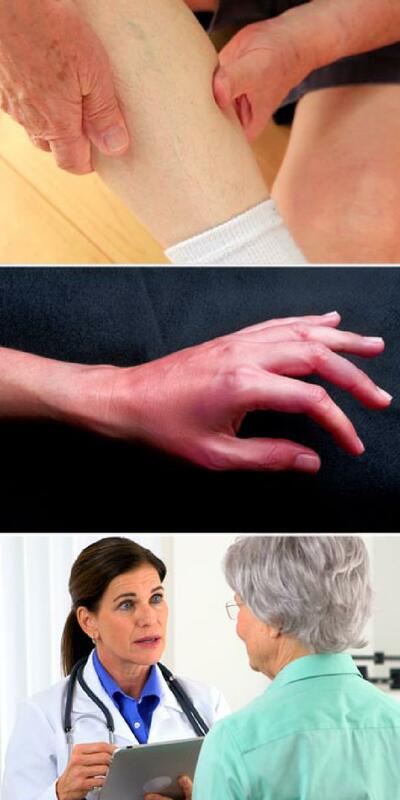 CRPS commonly develops after an illness or traumatic injury to an extremity. In some people, the syndrome may be linked to an abnormality of the sympathetic nervous system. Other cases may be related to an abnormality of the immune system. There are two types of CRPS. Type I, also known as Reflex Sympathetic Dystrophy, develops without any obvious sign of direct nerve injury. It commonly develops after tissue trauma. Type II, which was once called causalgia, is related to direct injury of the nerves. Symptoms of CRPS may include intense burning or shooting pain, redness and swelling of the skin, changes in skin temperature, sweating, increased skin sensitivity, muscle spasms and restricted range of motion. Nails and hair may grow at an increased rate. As symptoms progress, hair growth slows and the nails may become brittle. The pain may become more severe, and the muscles may contract and atrophy. In the final stage of the syndrome, the entire limb may become engulfed by severe pain. The atrophy of the muscles becomes pronounced, the bones soften, and the limb may become twisted and unusable. CRPS can be intensely painful and it can be difficult to treat, especially if it is not diagnosed early. Treatment options may include hot and cold compresses, anti-inflammatory and pain relief medications, and physical therapy. Nerve block injections and nerve stimulation techniques may also be effective.